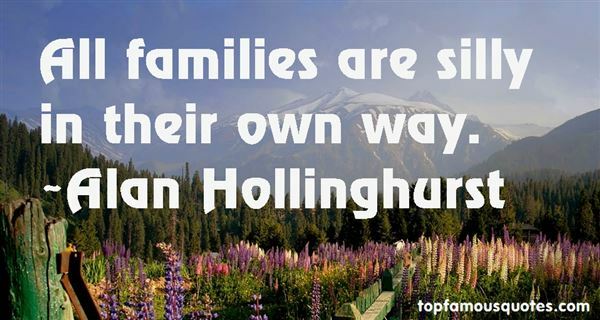 Reading and share top 25 Alan Hollinghurst famous quotes and sayings. 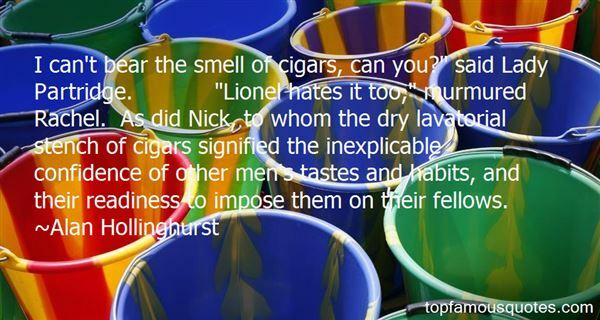 Browse top 25 most favorite famous quotes and sayings by Alan Hollinghurst. Do not seek the because - in love there is no because, no reason, no explanation, no solutions." 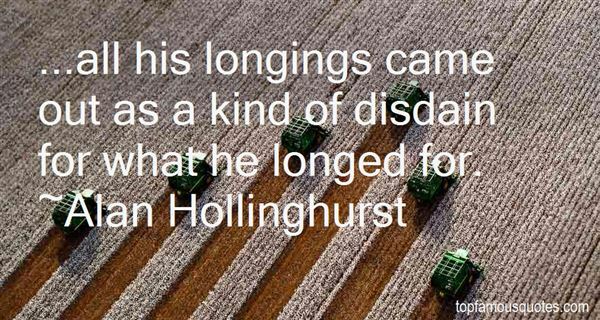 What Did Alan Hollinghurst Talk About?